This ATMEGA 168PA microcontroller is a 8 bit AVR RISC based microcontroller used in Arduino. Operating Voltage: 1.8 to 5.5 V.
It can also use in any AVR microcontroller based projects. 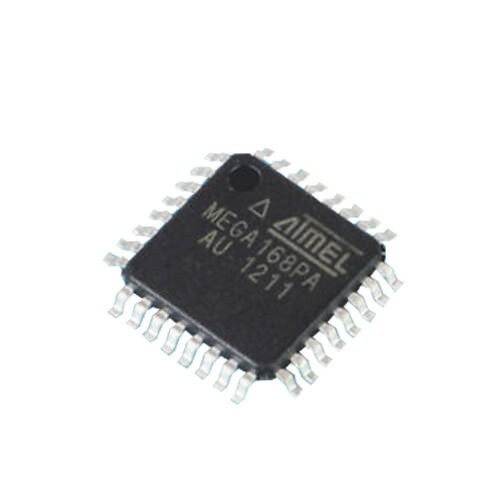 Also Searched as : atmega168pa datasheet pdf, atmega168pa datasheet, buy atmega168pa, program atmega168pa, atmega168pa mu, atmega8l microcontroller, atmel atmega8, atmega168v.